Blue jeans forever! Protect your favourite jeans from fading. Thanks to the practical HEITMANN colour care cloths with real fabric dye, your jeans clothing looks like new. Old favourite, fresh colour: with HEITMANN Jeans Blue Cloths, you can protect and revive the blue colour of your jeans clothing directly in the wash cycle. Even the yellow tinge, which occurs frequently in worn jeans, disappears. Your jeans look like new with the typical jeans look. This is made possible by the dye reservoir of the innovative colour care cloths. The high-quality fabric dye is evenly released during the wash cycle. Faded colours are restored immediately. 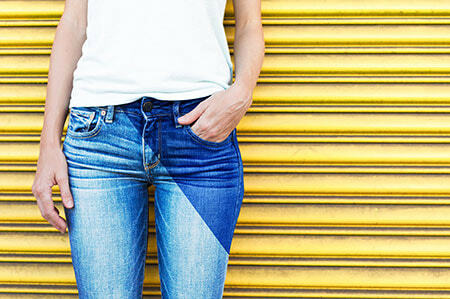 Even faded jeans regain their brilliant colour with regular application. 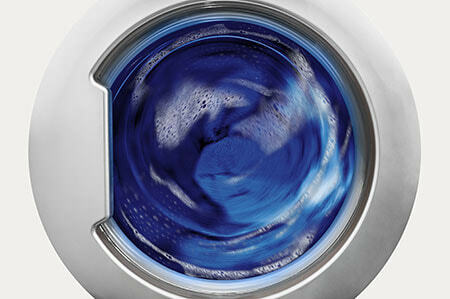 The colour care cloths are added directly when washing your blue jeans clothing. In this way, you care for your jeans easily, quickly, and reliably. No residue remains in the machine. The HEITMANN Jeans Blue Cloths can be used for all blue jeans fabrics with the classic jeans look, such as trousers, skirts, jackets, and shirts. Select the washing temperature and detergent as usual. Long live the colour power of your favourite jeans! Treat your garments to a regular boost of blue colour and get them looking as good as new again. During the wash cycle, the reservoir evenly releases the fabric dye. The fabric dye bonds with the blue jeans. Faded colours are restored immediately. The classic jeans look is maintained. Your blue jeans clothing radiates like new again. Fill the washing machine with blue jeans clothing. Measure out the detergent as usual. Put one Jeans Blue Cloth per pair of jeans into the drum. Start the wash cycle. Dispose of the used cloth in the household waste. 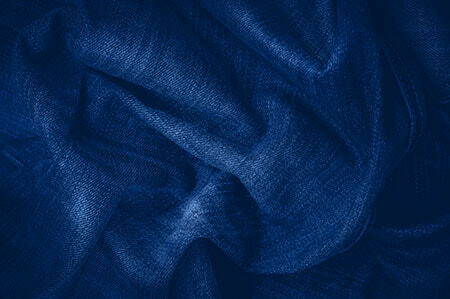 Contains high-quality blue textile dye. Therefore, please only use for blue jeans. Please note the textile manufacturer’s instructions on the care label.